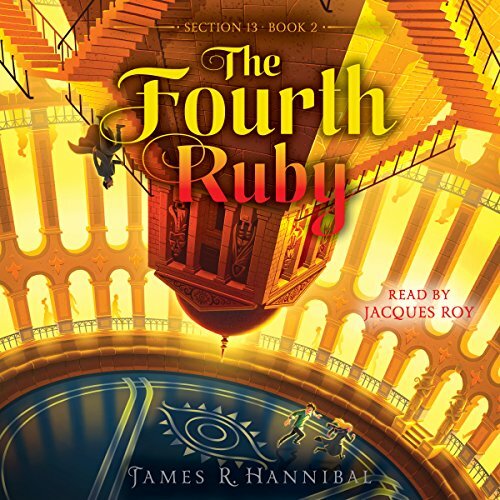 James R. Hannibal presents a thrilling adventure through history, complete with mysteries, secret items, codes, and a touch of magic, in this stunning middle grade debut. Thirteen-year-old Jack Buckles is great at finding things. Not just a missing glove or the other sock but things normal people have long given up on ever seeing again. If only he could find his father, who has disappeared in London without a trace. But Jack's father was not who he claimed to be. 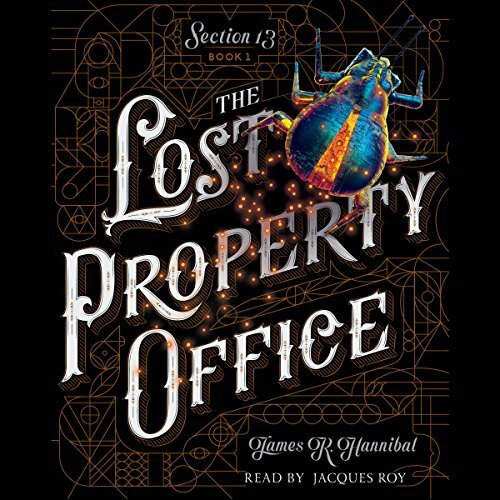 It turns out that he was a member of a secret society of detectives that has served the crown for centuries - and membership into the Lost Property Office is Jack's inheritance. Jack and Gwen are framed for the theft of a historic crown jewel - the Black Prince's Ruby, one of three cursed rubies said to bring knowledge, loyalty, and the command of nations to whomever wields them all. Now they must retrieve the other jewels before the true thief does or risk unleashing a reign of terror unlike anything history's ever seen.